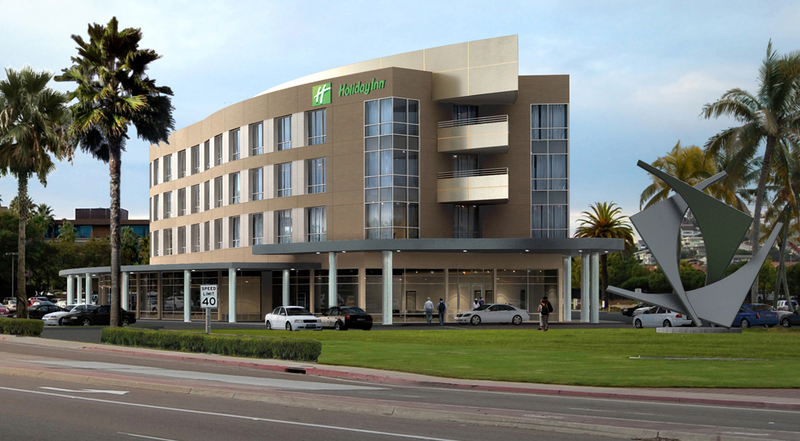 Located near the San Diego International Airport, the 47,000sf Holiday Inn Bayside Hotel addition will add 57 rooms and over 11,000 sf of office/conference space to the existing hotel. A stand-alone addition to the existing property, the hotel will service a growing number of visitors and business travellers. The four-story structure includes special interior finishings, noise mitigating materials, and a unique design that compliments its prominent location close to the waterfront.